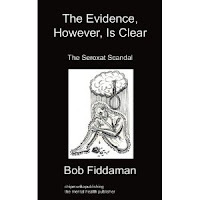 Author of The evidence, however, is clear, the Seroxat scandal. 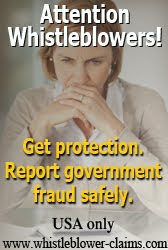 There are many people/organisations that I greatly admire for their part in creating awareness in this minefield of deceit and fraud associated with the Seroxat scandal. 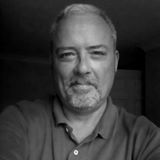 Bloggers that have stood the test of time, Seroxat Secrets and GSK Licence To Kill have been at the forefront of spreading awareness about the dangers of Seroxat and the less than honest approach of it's manufacturer, GlaxoSmithKline. Then we have support groups such as The Seroxat User Group, whose owner hasn't even taken Seroxat but sees there is a huge problem and has striven to help expose that problem through her advocacy work. There's also been people like Alison Bass, Evelyn Pringle, Shelley Jofre, three journalists who have put their careers on the line, all of whom have, at one time or another, exposed the failings of GlaxoSmithKline and the regulatory systems, namely the MHRA and the FDA. I've great admiration for the parents of both Sharise Gatchell and Sara Carlin, two teen who both took their own lives after being prescribed Seroxat. 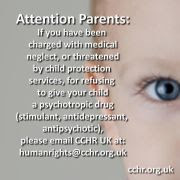 The strength of their parents to expose that dangers of Seroxat has given me strength over the years I have known them. Charles Medawar for his tireless work in showing how the MHRA showed utter contempt for Seroxat Sufferers also deserves a mention, as do Prof David Healy, Peter Breggin and Joseph Glenmullen. There are many more, some I've met in person, others I hope to meet someday. One such person is Rob Robinson, an activist who, with balls of steel, took the fight right to the doorstep of GlaxoSmithKline. If there was any justice in this world Rob, along with the aforementioned would be commended by their respective governments for exposing the dirty deeds of the UK's biggest pharmaceutical company. $3 billion – yes that’s record – but still no prison time. 1 – it seems if you have enough money you can buy your way out of trouble… even if that ‘trouble’ is criminal. Well Andrew, this deal is in the US – what about the UK? You’re not quite so happy for the new, improved GlaxoSmithKline to settle claims in the UK are you, now Andrew. Could it be because you know the UK legal system works in your favour, so you can effectively ignore UK cases… in the UK cases like this are not heard in front of a jury, but in front of a high court judge – and funding is not easy to get. 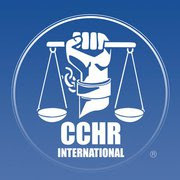 Basically in the UK we have no real chance to take on big business and patients not protected by the MHRA. His post prompted me to browse through the archives of the Paxil Protest website, a site created by Rob Robinson, a site that was a minefield of information, a site that GlaxoSmithKline wanted shut down. One does not have to be a highly paid lawyer to see why they wanted it removed. I've been writing about the MHRA, GlaxoSmithKline and Seroxat for 6 years. If I continued to write for a further 20 years I wouldn't come anywhere near what Robinson achieved. The man is a legend. The following shows how effective Robinson was. It ends with a quote from Karen Barth-Menzies, yet another hero/heroine of mine. This is especially for Addleshaw Goddard, GlaxoSmithKline's UK law team. Disregard for the moment that perjured testimony, and the studies that were never done (or ever will be): Any man, woman, or child, who has crawled through the "Hell beyond Hells" that is a severe Paxil withdrawal will tell you (assuming they lived) that, yes, he or she was dependent on the drug; a prisoner, if you will, for the simple reason that continuing to take Paxil staved off horrifying, debilitating and protracted withdrawal symptoms. It is INSANE that I and others have had to stumble into and through this hell ... and then try to figure out how to get out of it basically on our own! Its like being thrown into a chemical version of Dante’s Inferno with no map showing you how to get out — or even if you can get out at all! I think (but don’t hope) I’m close to clawing my way out, but who knows? I hate to say it, but the thought just drifted into my head: All ye who enter here abandon all hope.— Journal entry, day #89 from a Paxil withdrawal diary kept by Rob Robinson, a Paxil survivor. In the mind of a lay person this inability to quit Paxil qualifies as "addiction" regardless of whether a Paxil user craved the drug to "get high," like a "real" addict craves, for example, heroin. How GlaxoSmithKline has dealt with the issue of Paxil dependency (i.e. 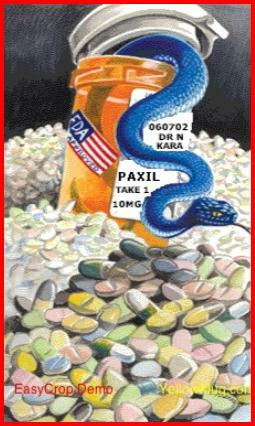 addiction) mirrors efforts it undertook regarding the issue of Paxil withdrawal. GSK flatly denies that Paxil can cause dependency or addiction and, in fact, the company has gone to extraordinary lengths to keep the label of dependency or addiction from being associated with the use of Paxil. The truth is GSK knows Paxil can, sans studies, cause physical dependency in significant numbers of people. That is absolutely the case. 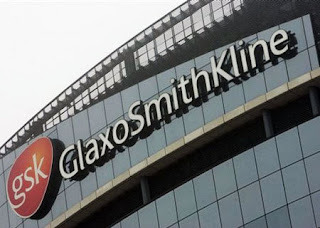 It is one of the principal reasons why GlaxoSmithKline has, for years, instructed its sales reps to, whenever possible, substitute the word "discontinuation" for "withdrawal" in communications with healthcare professionals — because withdrawal implies dependency. And dependency, quite naturally, suggests addiction. Yet the volume of anecdotal information available to GlaxoSmithKline and the world — proving Paxil can, and does, cause dependency — is widespread, dramatic, compelling and overwhelming. For now forget the studies GlaxoSmithKline refers to in Paxil's prescribing information mentioned above; those studies will never be performed for the simple reason they would provide conclusive evidence that use of Paxil can induce dependency. Evidence which would present an insurmountable threat to the fortunes of GlaxoSmithKline. 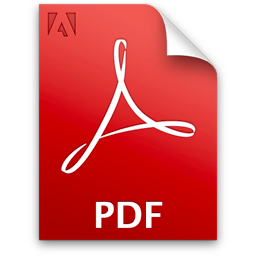 Today, the GlaxoSmithKline public act which claims Paxil cannot induce dependency — based on the latest version of the Diagnostic and Statistical Manual of Mental Disorders DSM-IV-TR (a.k.a. the DSM IV) — would play well if this were the "Theater of the Absurd." But not out here in the real world where lives are being shattered and people are dying because of Paxil. 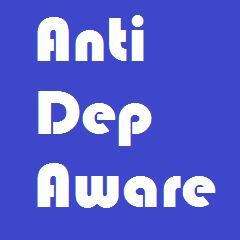 The GSK dodge seeks refuge under cover of language which changed when the DSM III was supplanted by the DSM IV in which, according to Charles Medawar of Social Audit "the new definition of dependence specified that the presence of withdrawal symptoms — in the absence of at least two distinctive features of a drug problem — was not "dependence" at all. At a stroke therapeutic dependence ... officially ceased to exist. Once again, the problem revolved around the true meaning of "dependence" but, this time, the new definition both radically changed the meaning and defied common sense. To compound the problem the authorities then failed to explain, or even acknowledge, that this enormous shift in meaning had taken place. The Pharmas zealously promoted the new definition, but the medical establishment welcomed it too — because it characterized "dependence" as something that no competent doctor would ever cause. As if by law, and at a stroke, "dependence" had again come to mean something like frank drug abuse. In line with tradition, dependency problems were pinned on users once again. Internationally, the risk of New Dependence was considered so small, that the regulators never requested the SSRI Pharmas test their drugs. Remember, only three of the following criteria must be meet within a 12-month period for a diagnosis of substance dependency. Many Paxil users must take larger doses of the drug over time as the efficacy of the drug wears off in order to achieve the desired effect. Many Paxil users experience "SSRI poop out" (see D.J. Rapport, J. R. Calabrese, Tolerance to fluoxetine. J Clin Psychopharmacol 1993 Oct, 13 (5), 361.) after taking a fixed dose of the drug for a number of years. As a result they must increase their dosage in an attempt to regain efficacy. Even then, the increase in dosage sometimes has no effect. a. The characteristic withdrawal syndrome for the substance. The phenomenon of Paxil withdrawal is an established fact now, and one acknowledged in the manufacturer's current drug labeling. (3) The substance is often taken in larger amounts or over a longer period than was intended (loss of control). 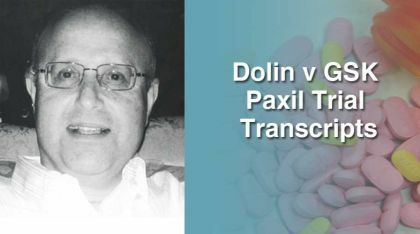 Many individuals continue taking Paxil — long after they would like to stop taking the drug — to stave off extremely severe, debilitating and prolonged withdrawal symptoms that sometimes occur when stopping Paxil. (4) There is a persistent desire or unsuccessful efforts to cut down or control substance use (loss of control). "Same comment as for #3." Many individuals continue taking Paxil — long after they would like to stop taking the drug — because of the withdrawal symptoms that occur when stopping Paxil. (5) A great deal of time is spent in activities necessary to obtain the substance, use the substance, or recover from its effects (preoccupation). If Paxil was illegal many users would spend whatever time was necessary to get the drug "on the street," thus engaging in the same behaviors "real" addicts exhibit in their quest to obtain the drug they are dependent upon. A Paxil addict doesn't have to go this route since the doctor who (unwittingly) prescribed Paxil to him or her hands out refill prescriptions; all that's necessary to get more Paxil is a trip to the local pharmacy. This is the situation lived out on a daily basis for thousands of Paxil dependents who have (quite often) discovered through the Internet why it is they are unable to quit the drug without experiencing disabling withdrawal symptoms. Paxil and proof of dependency: In basketball it's what they call "a slam dunk." In legal documents GlaxoSmithKline appears to make much out of the word "maladaptive" as used in the DSM pre-qualifier. In this context an acceptable medical synonym for the word "maladaptive" is "dysfunctional." If Paxil dependency is not a state of dysfunction (i.e. maladaptation) then the condition doesn't exist. 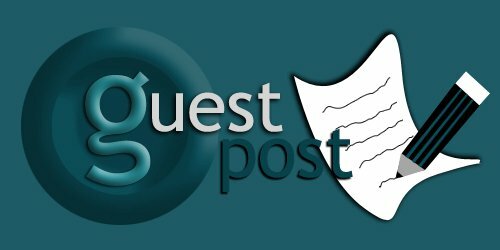 Please contact me if you would like a guest post considered for publication on my blog. 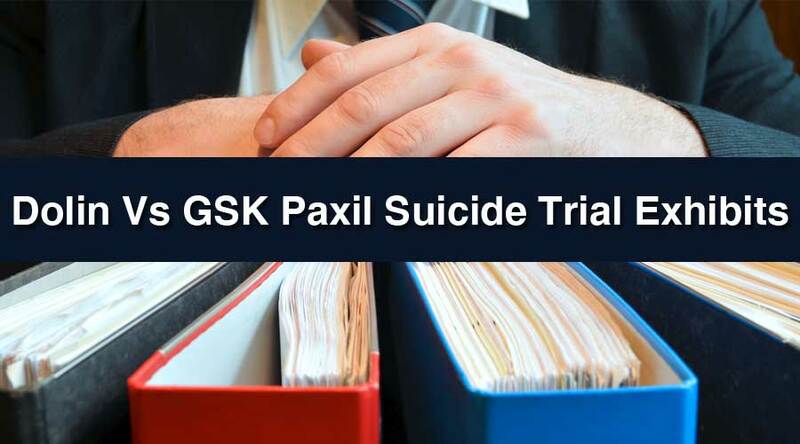 Suicides during Paxil clinical trials. All the subjects were taking Paxil at the time of their death. AC/DC - In Rock We Trust, it's Rock or Bust! 13 - Who Would Have 'Thunk' It? Let’s Talk Withdrawal, a new weekly podcast discussing antidepressants.